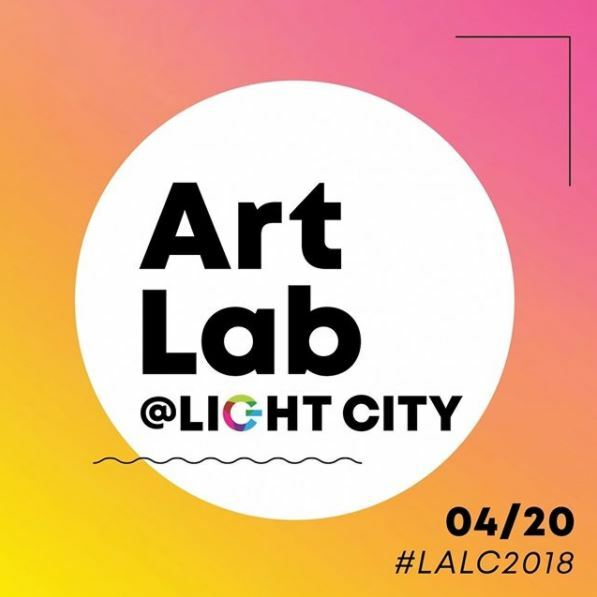 Celebrating its third year in 2018, Labs@LightCity is one of the largest and most unique social innovation convenings in the U.S.
Each day emerging voices and established thinkers explore the innovations and practices that build stronger, more equitable cities. 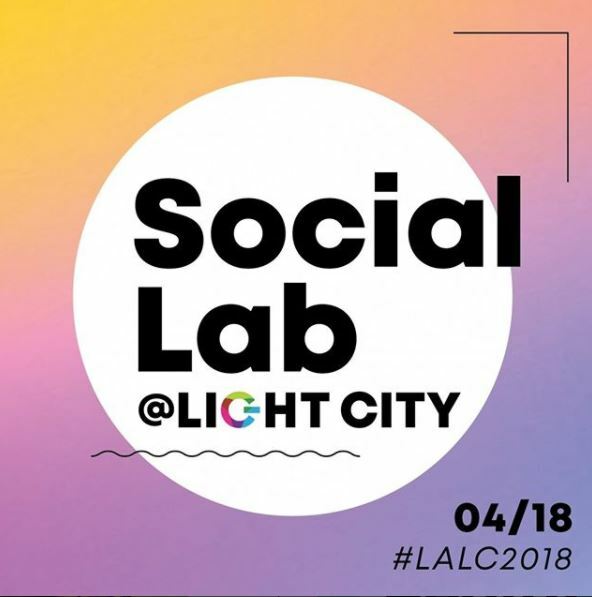 Each Lab explores the future of society and every attendee will have the opportunity to learn, network and be heard. “Pay What You Can” ticketing. Attendees must register but can choose to pay what they can to participate in the Labs, including attending at no-cost. WHERE: The event takes place at the IMET Columbus Center, 701 E. Pratt Street, Baltimore, MD 21202. Advances in technology have made it more important than ever to explore the central role that education plays in our community. 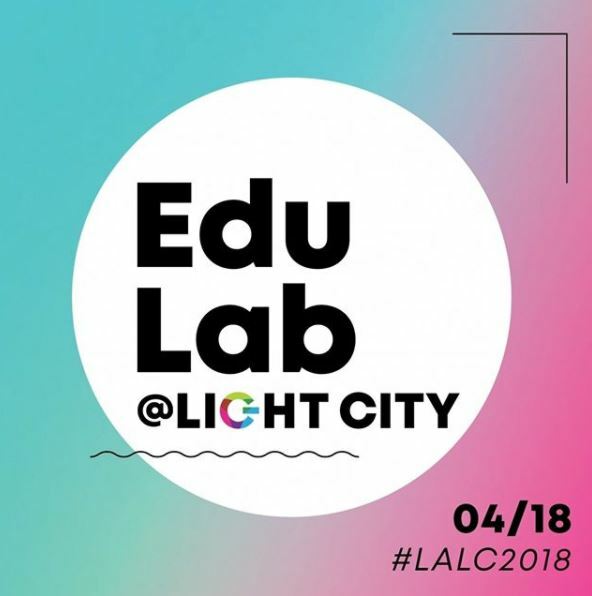 Join future-focused education innovators, and rethink learning at the EduLab@LightCity Wednesday, April 18, 8am-12pm. Presenters include Imani Victoria Bryan, Shawn Burnett, Thomas Dolby, Shawn Dove, Jess Gartner, Matthew Kincaid, Dr. Christine Mallinson, Sara Muemfper, Dejuan Patterson, Rhonda Richetta, Dr. Kim Schatzel, Atman and Ali Smith, Jimmie Thomas, Karen Webber, Marion Winik and more. 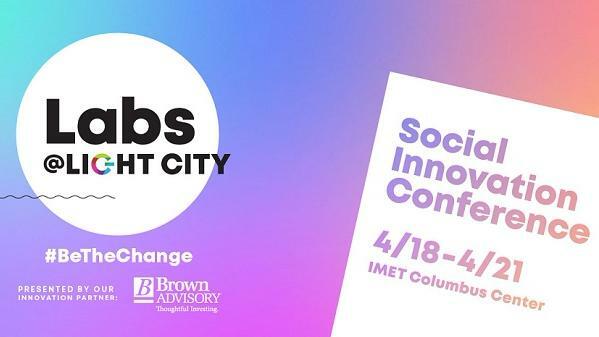 Connect with the entrepreneurs, activists, and movement builders working to create a more equitable and responsible society at SocialLab@LightCity on Wednesday, April 18, 1-5pm. Presenters include Saida Agostini, Rahne Alexander, Errikca Bridgeford, Veronica Cool, Asha Curran, Jonathan Jayes-Green, Rasta Huti, DeRay McKesson, Verna Myers,Dr. Wendy Osefo, Byron Pitts and Lester Spence. Health innovators and on-the-ground practitioners explore the quality of life and wellness affecting the people of Baltimore and beyond. 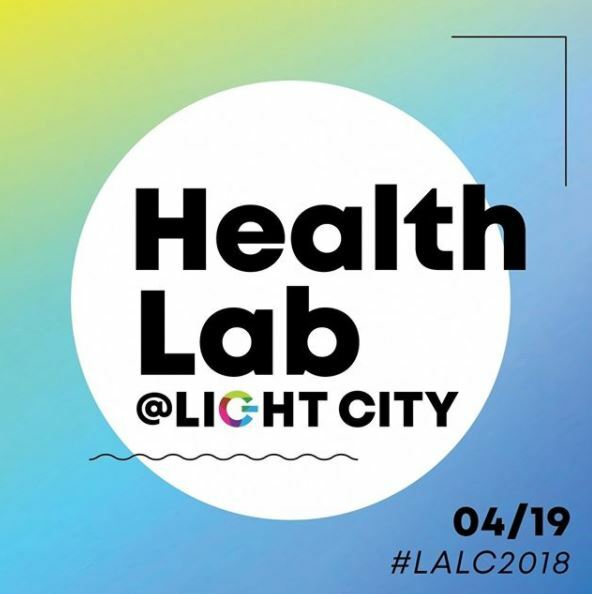 Join the entrepreneurs, activists, and movement builders working toward positive change at HealthLab Thursday, April 19, 1-5pm. Presenters include Dr. Harolyn Belcher, Mateo Blu, Peter Bruun, Dr. Kathryn Collins, Damion Cooper, Jennifer Facteau, Nancy Lublin, Lynn Mumma, Michelle Antoinette Nelson, Scott Nolen, Kevin Shird, Crista Taylor, and Dr. Leana Wen. How we think about climate change, greening our cities, and the innovations that provide a more sustainable path to the future are rapidly evolving. Connect with the entrepreneurs, activists, and movement builders working toward positive change at GreenLab@LightCity Thursday, April 19, 8am-12pm. Presenters include Jeremy Yoni Bedine, Calvin G. Butler Jr., Helen Glazer, Dr. Michael Gonsior, Kris Hoellen, Mike Heslin, Kristen Jeffers, Walker Marsh, Dominic Nell, Peggy Shepard, Reverend Lennox Yearwood, Jr. and more. Explore emerging creative practices affecting our world and creating change: Convene with inventors, designers, artists, entrepreneurs, storytellers and thinkers Friday, April 20, 8am-12pm. Presenters include Patrisse Cullors, Samuel Hoi, Aaron Maybin, Yoruba Richen, Joyce Scott, Sonja Sohn, Mohamed Tall and more. The maker movement is reimagining the world, and discovering your talent to MAKE can change lives. 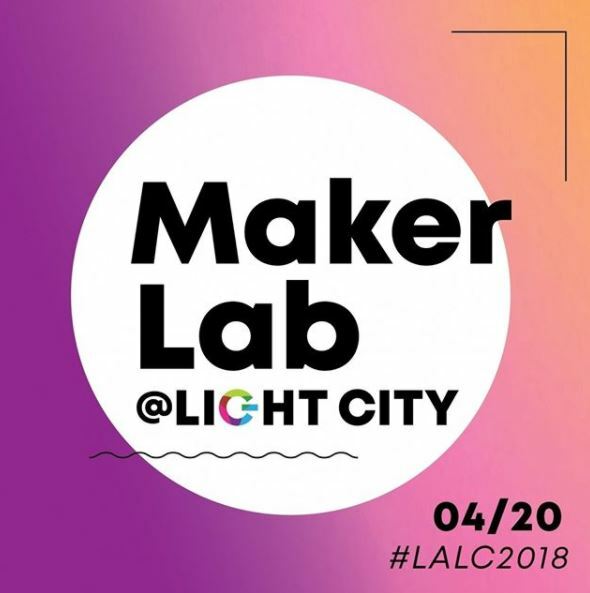 Join the creators, inventors, and innovators of MakerLab@LightCity Friday, April 20, 1-5pm. Presenters include Kimbra, Shanti Das, Sree Sreenivasan, Foad Hamidi, Freeman Hrabowski,Steven Richardson, Chris Sleat and more. Are the attitudes toward what we eat changing the world around us? 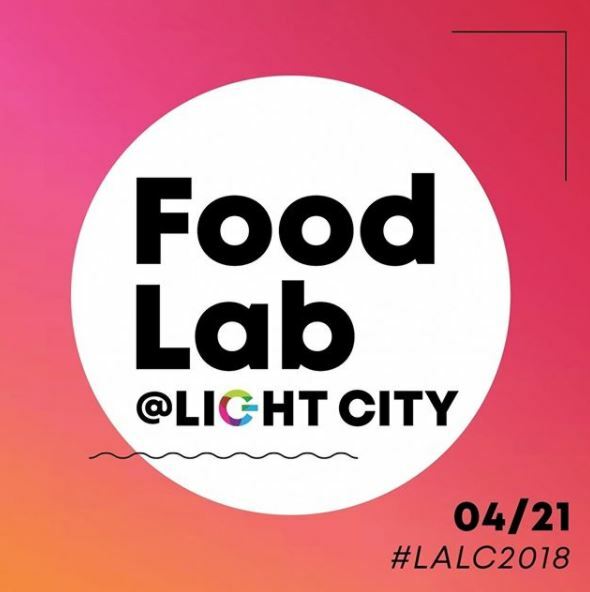 Food advocates and chefs explore how food is grown, accessed, eaten and innovated during FoodLab@LightCity Saturday, April 21, 10am-4pm, immediately followed by a Baltimore Marketplace by Cureate. Presenters include Alison Price Becker, Chyno "Boy with the Blue Beard," B. Cole, Erin Moran, Devin Johns, Chef Therese Nelson, Allison Robicelli, Chef Art Smith and Chef David Thomas. Tickets are #PayWhatYouCan and seating is limited.